CBS after College Football, to be exact. 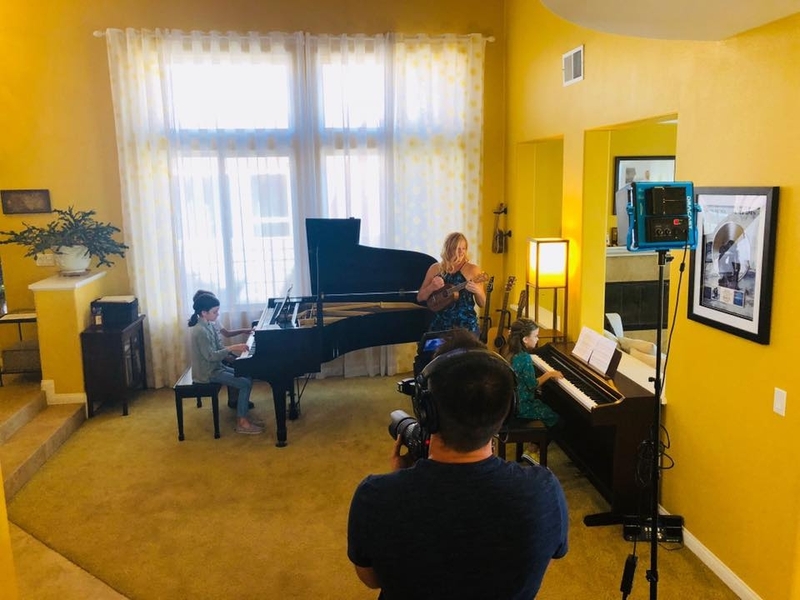 Music Speaks Studio is being featured on the new CBS series, “This Is San Diego.” They reached out to us last spring, filmed this summer, and now the exciting day is approaching! Sat, Oct 20th at 4pm on CBS 8 in San Diego, we will be featured on This is San Diego!! Thank you SO very much to Emma, Elena, Noah, Jose, and Ruth for joining Miss Ruthie on camera for this amazing experience.